Attorney Mary A. Cosmo is committed to providing affordable, professional legal services with personal and respectful representation of your family matter. We offer limited or full representation so whether you only need assistance with document review, filling out forms, or full representation we are here to help. Consultations: Our 15-minute phone consultation is free. You should have the option to speak to your attorney before you commit to paying for their advice. Our Attorneys believe that no matter the type of representation your attorney should be available to you to answer your questions. You can always get a hold of our attorneys by phone or email (please do not text, it is not secure), if you have to leave a message we will return your call within 24-48 hours. 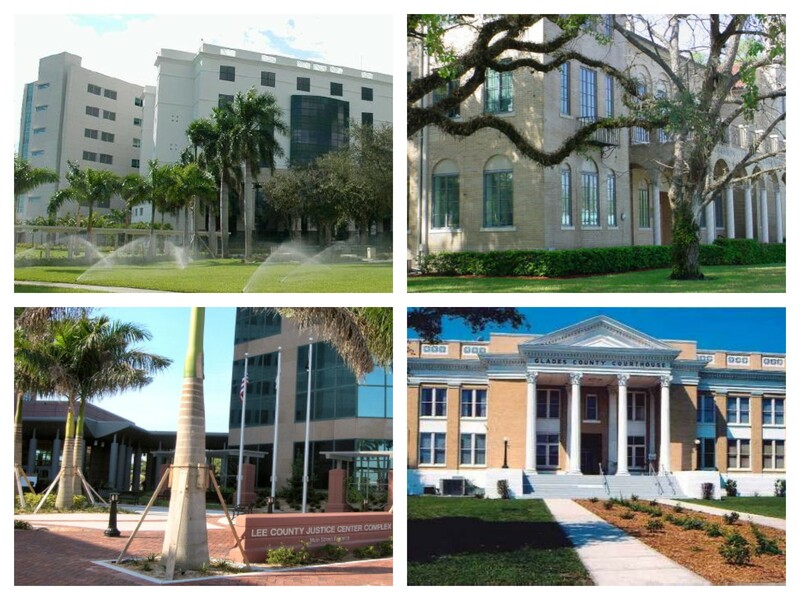 Serving Lee, Hendry, Collier, Glades, and Charlotte Counties.